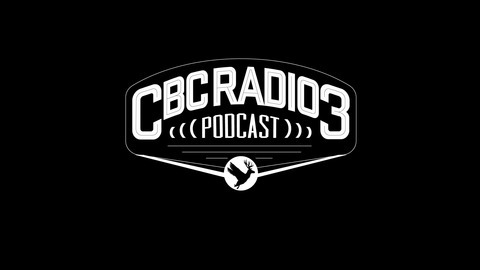 It launched in June 2005 as one of the world's first music podcasts and has been called ‘Canada’s top podcast’ by Spin Magazine and ‘Canada’s most important podcast’ by Exclaim! magazine. 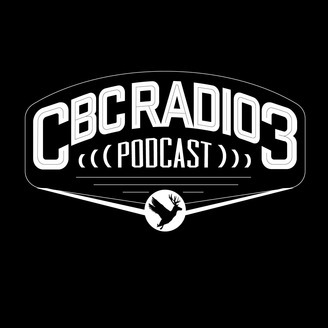 This one-hour show features the best in new Canadian rock, pop, hip-hop, singer-songwriters, alt-country, and electronica. If you're looking for a source of amazing new music, look no further.